Report: Buzz Words: How Can You Build A Community Around Your Content? 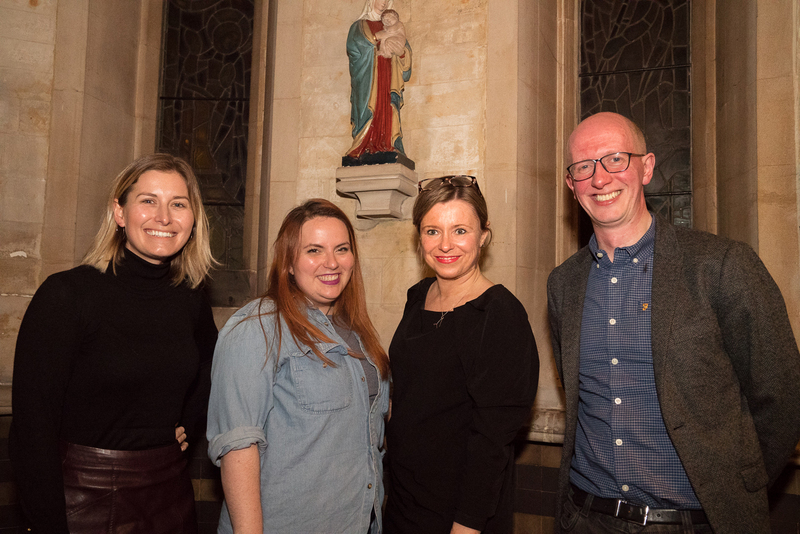 Back in the impressive surroundings of the House Of St Barnabus chapel, February’s Byte The Book explored how creators in the publishing industry can go about building communities around their content. 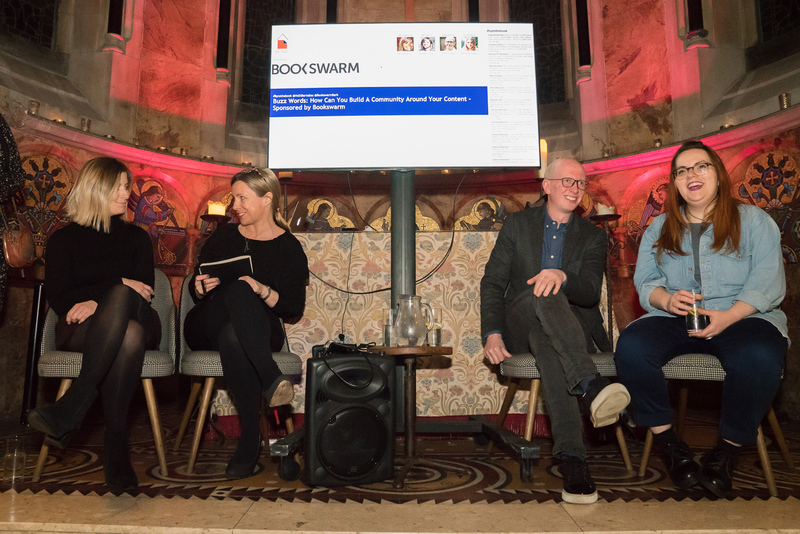 Digital content creator Lysanne Currie chaired the conversation, with the panel comprising children’s author Piers Torday, YouTuber Leena Normington and Lonely Planet’s Laura Lindsay. 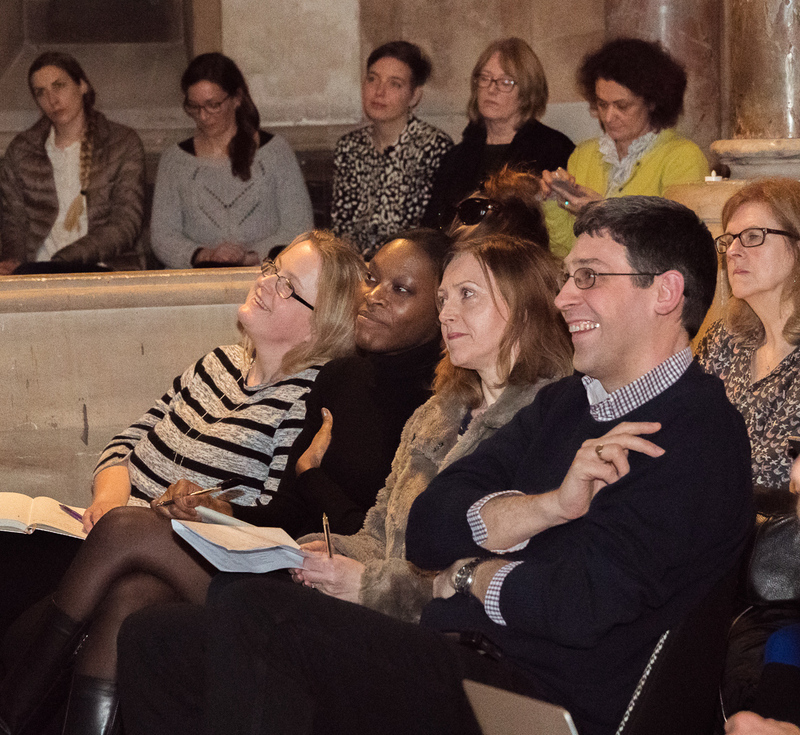 Social media can be an intimidating place for the uninitiated, began Lysanne, so what would the panellists’ advice be to those just getting started? “Don’t try and master all the platforms,” counselled Leena, to open the floor. “Find a channel you can relate to and feel comfortable on, and grow organically from there”. Piers echoed this advice, adding that building an online community isn’t actually that different from building a real-life one. “The tools may be abstract and invisible,” he commented, “but the desire for interaction and connection is the same”. Laura, meanwhile, advised users to “listen” to the various platforms that they’ve joined, and understand the subtle ways in which they differ from each other. “However,” she added, "don’t be schizophrenic. Recognise that each community is different, but keep your brand and personality consistent across the board”. The discussion then moved on to the everyday mechanics of building an online community. Once you’ve settled on the social media platforms that best fit your needs, how can you maximise your success? “Remember that, as an author, you are never selling a product,” said Piers. 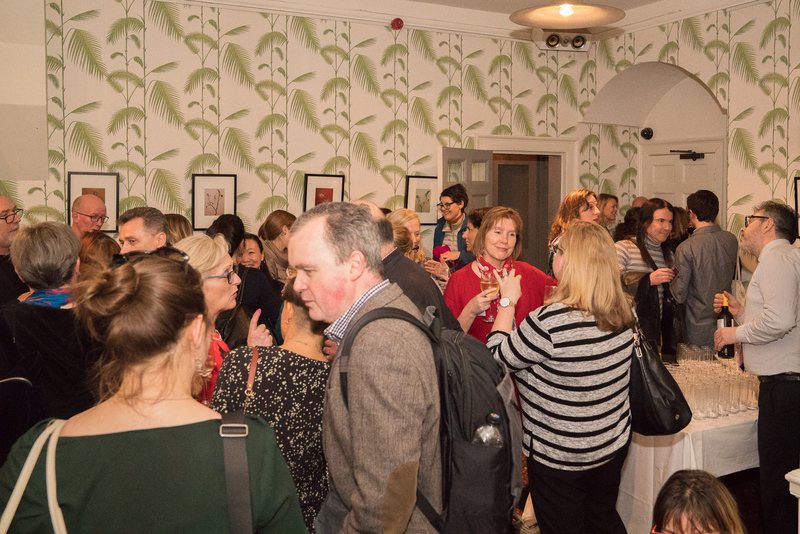 “People want to connect with you as a person; they want to understand why you became an author. They don’t want you telling them that your book is 99p on Amazon every five minutes!”. 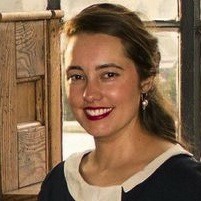 Laura agreed, adding that, even for a global brand like Lonely Planet, authenticity is key. LP’s central ethos - of giving travellers the opportunity to connect with one another and share their stories - shoots through every campaign they run, large or small. They were one of the first major brands on Twitter, for instance, and launched their feed by retweeting travelling anecdotes from users, rather than by sending out corporate marketing messages. One major concern for new users is budget. Do you need to invest money in social media to achieve a worthwhile return? “If you’re a company,” said Leena, “then yes, because Facebook’s algorithms mean businesses now need to pay to reach their own customers. But if you’re just a person, and you’re growing your communities organically, you don’t necessarily need money. You just need to be willing to start conversations”. Piers agreed, concluding that “the biggest cost is time”, and Laura underlined the importance of using that time smartly and wisely. Lonely Planet have an enormous output of social media posts, but it’s all scheduled in advance and in such a way that the people consuming the media know what to expect, and when. Consistency, she stressed, is critical. To close the discussion, Lysanne asked the panellists to offer one final piece of advice to aspiring content creators. “Be creative,” offered Piers. “Don’t underestimate your audience,” advised Leena. “They can tell when you’re being inauthentic, but when you are authentic, they get very excited!”. Finally, Laura advised creators to “listen as much as you talk”, reminding us all that success on social media is about much more than simply broadcasting your opinions to the world. It’s about being part of a conversation.